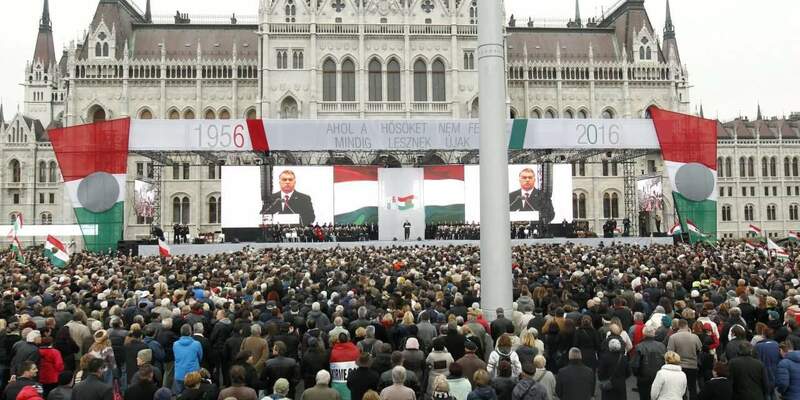 Budapest, October 23 (MTI) – October 23 is a day on which Hungarians should be proud, Prime Minister Viktor Orbán said at the state commemoration of Hungary’s anti-Soviet uprising of 1956 at Budapest’s Kossuth Square in front of Parliament on Sunday. 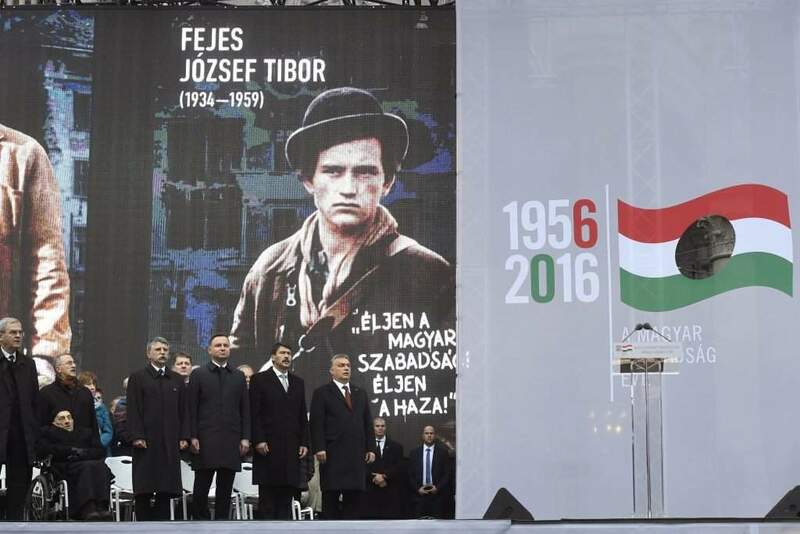 Even after 60 years, October 23 is still a day that “lifts up and cleanses us”, the prime minister said, calling the national holiday a “shared heritage” of the Hungarian people. 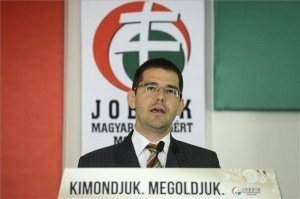 He said Hungarians can be thankful to the heroes of 1956 that Hungarians had much to be proud of even in “the darkest years of Hungary’s history”. At the beginning of his speech, Orbán greeted Polish President Andrzej Duda, the guest of honour at this year’s celebrations. Orbán described Hungarian-Polish relations as a one thousand-year-old friendship of two “courageous” nations. Hungarians will always fight for freedom and will achieve it “even in the most hopeless of situations,” Orbán insisted. 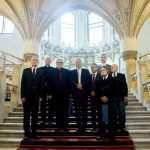 “We, Hungarians, have a talent for freedom, we have always known how to use it. He warned that freedom is “not a final state but a way of existence; just like swimming: you stop doing it and you will sink”. 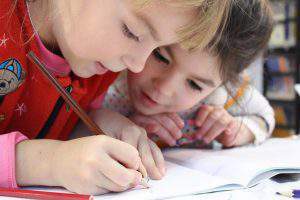 The question is always this simple: whether we decide on our own fate or other people,” he added. Concerning the European Union, Orbán said that “freedom-loving peoples of Europe must save Brussels from Sovietisation”. He argued that the EU must not be turned into a “modern-age empire”; the community must not be replaced by a “United States of Europe”. “We, Hungarians, want to remain a European nation, rather than become an ethnic minority in Europe,” Orban insisted. 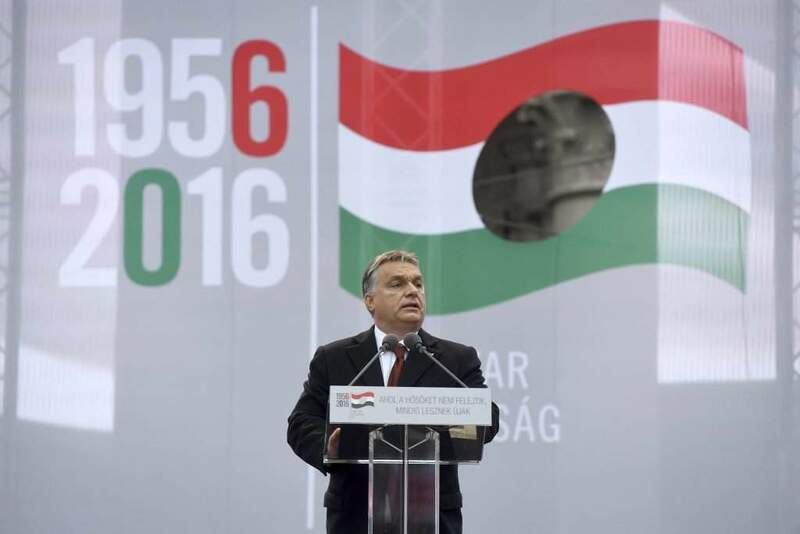 “It is only our national independence that can save us from being devoured by an empire,” Orbán said, and argued that it was that very “national idea” that had saved Hungary from being integrated into the Soviet Union. 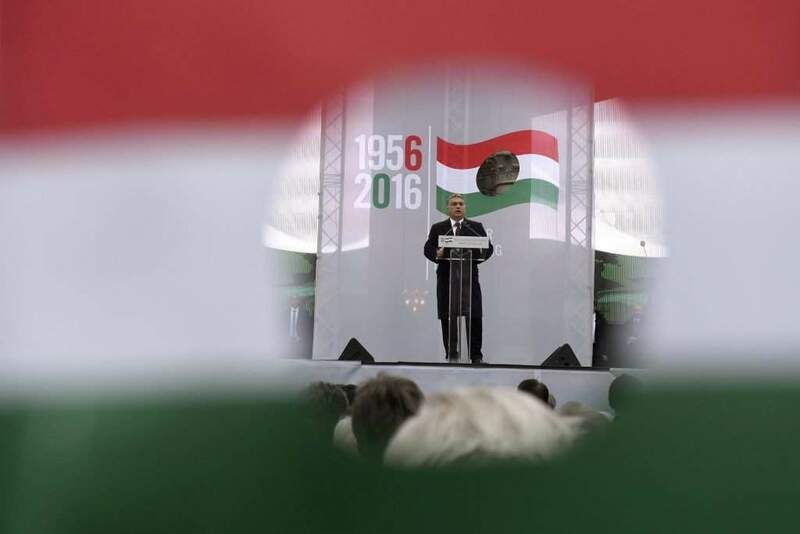 As descendants of 1956, Hungarians “cannot let Europe cut the roots that had once made it great and also helped us survive communist oppression,” Orbán said. He added that Europe could not be “free, strong, and respectable without the revitalising power of nations and two thousand years of Christian wisdom”, Orbán said. 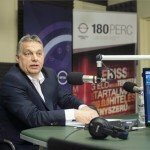 History puts Hungary in the mainstream of disputes on the future of Europe every 30 years, the prime minister said. 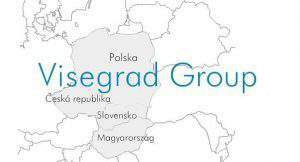 He argued that in 1956 Hungary attempted to “shift the Iron Curtain east of our borders”, then in 1989 the country opened its western borders “so that Germans could find a way to Germans”, while recently Hungary “had to close its borders to stop the influx of migrants from the south”. Hungary will not falter “even if those whom we are trying to protect attack us from behind”; we have “the courage to face injustice… and Europe can always rely on us,” Orbán said. “We cannot allow terrorists, profit hunters that dispatch hundreds of thousands in the hopes of a better life to Europe, or the naive who have no idea what fatal jeopardy they will toss Europe and themselves into to gain ground,” Orbán said. Hungary chose “the hard way” when it “preferred children of its own to immigrants, work to speculation, earning a living to becoming a slave of indebtedness, and protecting borders to surrendering”, Orbán said. Concluding his speech, Orbán urged a “spiritual awakening” and argued that despite “political power, parliamentary majority or a new constitution” victory was not possible without “elevating the hearts” of the people. “For major things we need unity; for other things we need freedom, and love for all things,” he said.